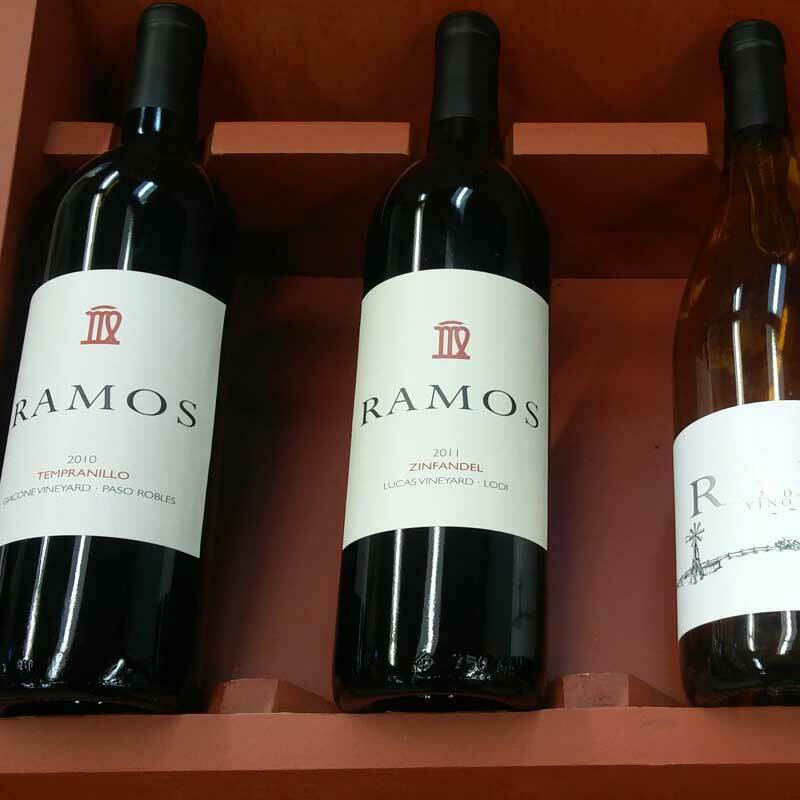 Becoming a member of the Ramos Torres Wine Club is an excellent way to secure a case of limited production wine for enjoyment throughout the year. Members receive 6 bottles of wine in May and 6 bottles of wine in November. There is no membership fee. The cost of wine club shipments will vary between $100-$150 depending upon wine selection and quantity. 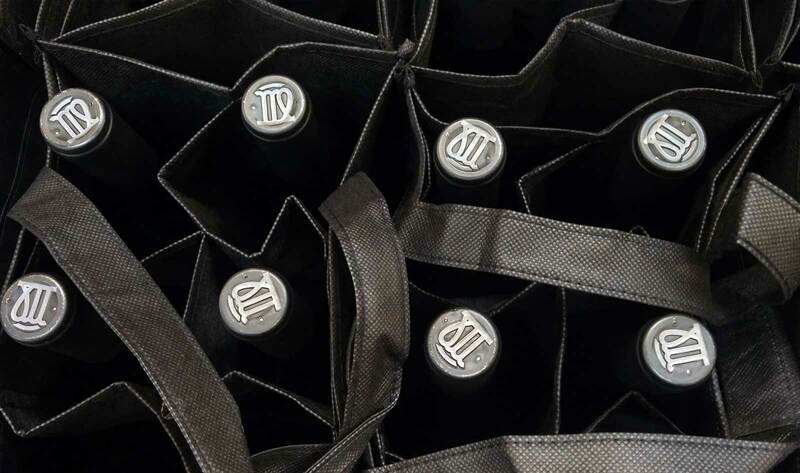 RT Vino members will be invited to attend 2 Pick Up Parties each year to celebrate and pick up their wine shipments. There are also discounts available for members who would like to rent our winery facility for private events. Members will experience firsthand what the wine making process at Ramos Torres Winery is really like. Stay informed with our monthly newsletter on upcoming events, special discounts, our wine of the month and also receive flight information for the entire month before anyone else!